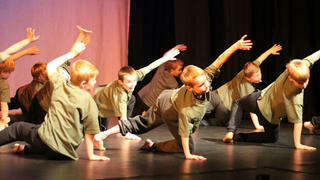 White Feathers marked 100 years since the start of World War One, but also remembered those who have fought in conflicts since. 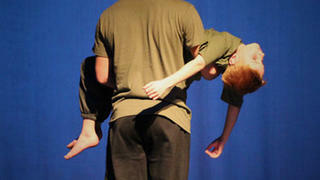 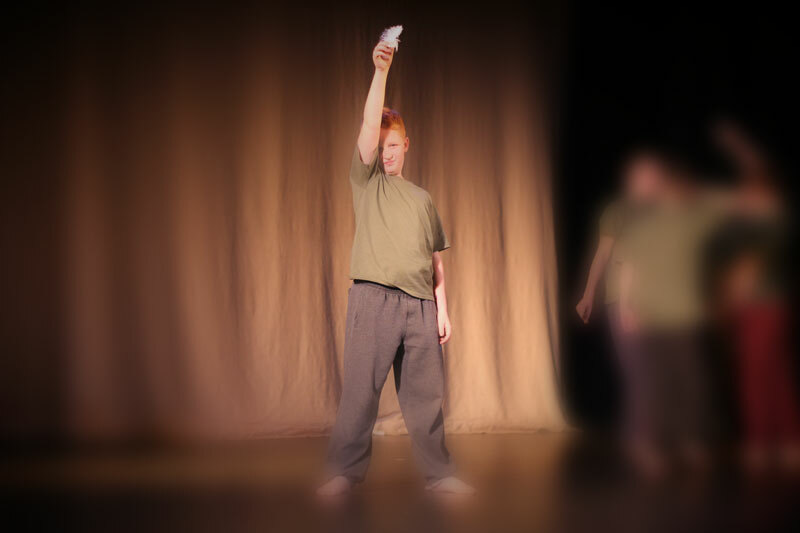 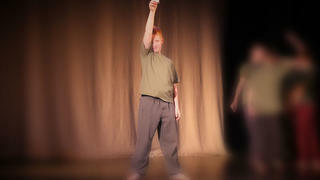 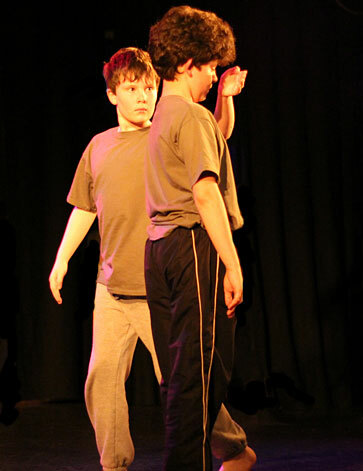 The powerful performance explored some of the dilemmas met by young men who find themselves being asked to do their duty, and what that really means. 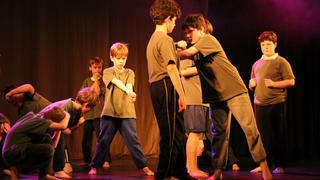 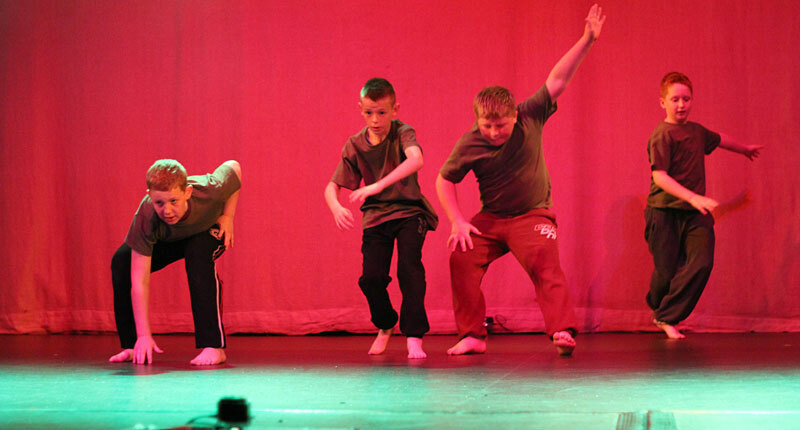 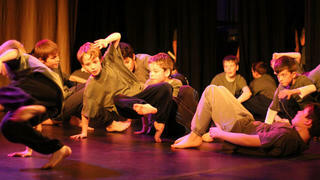 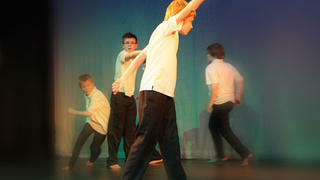 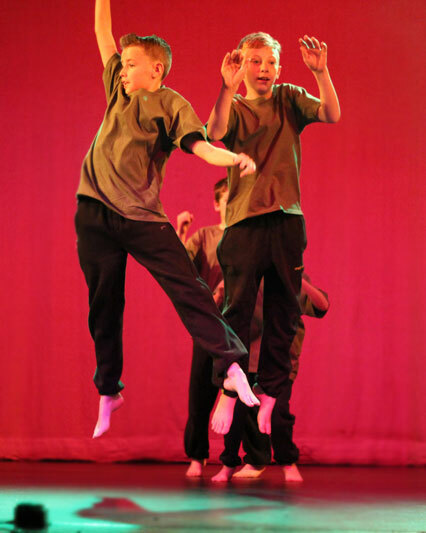 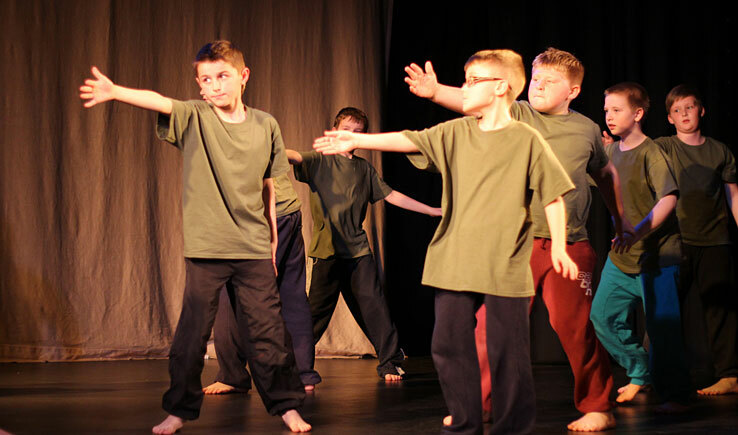 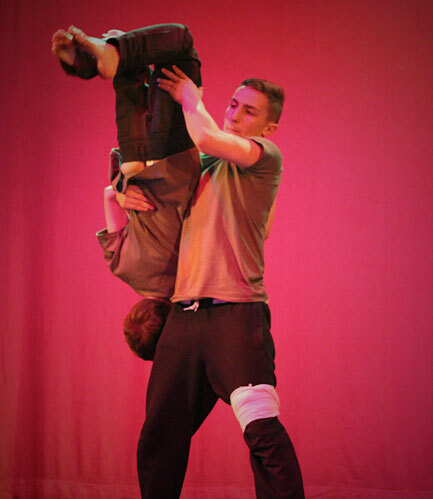 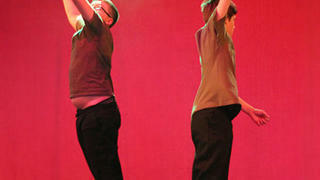 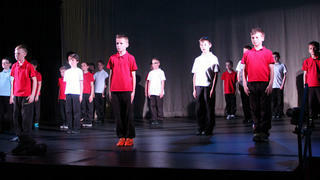 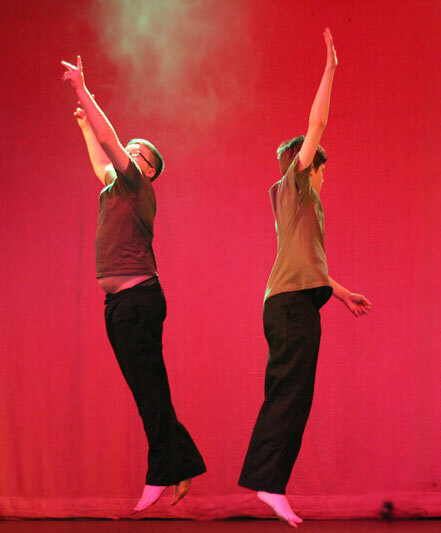 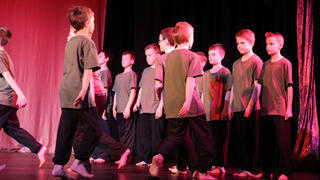 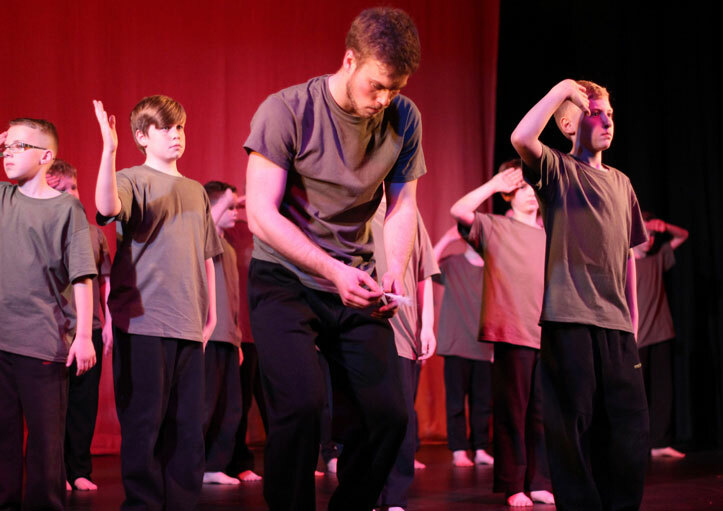 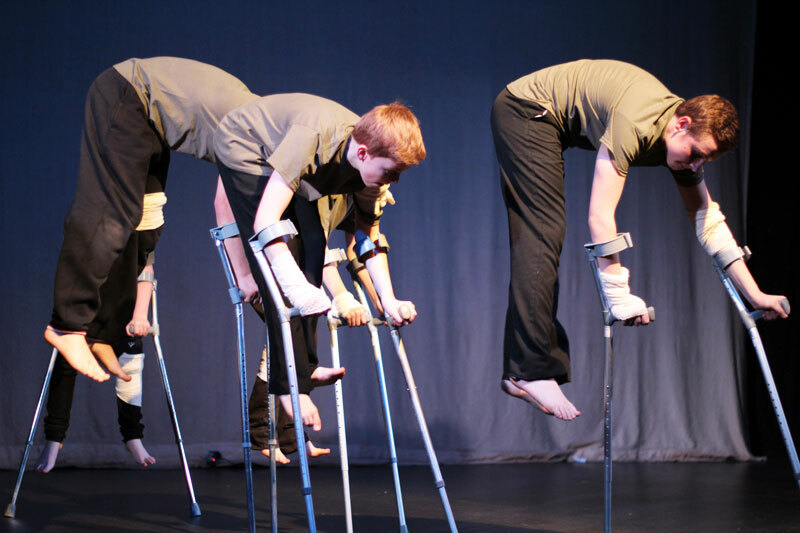 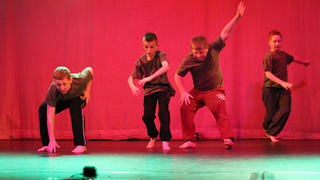 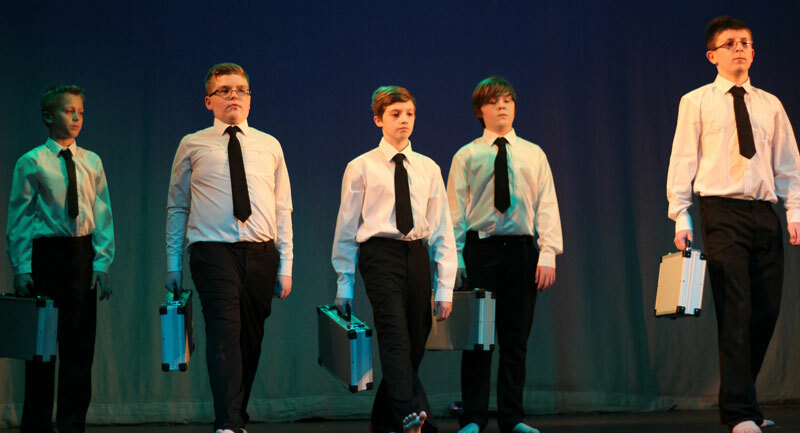 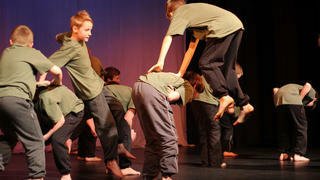 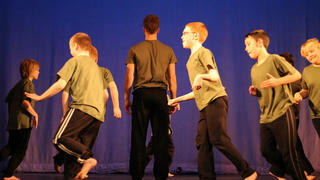 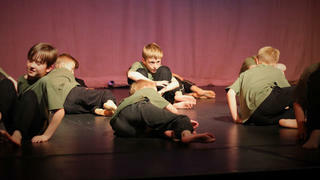 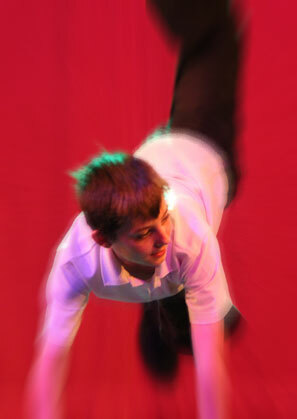 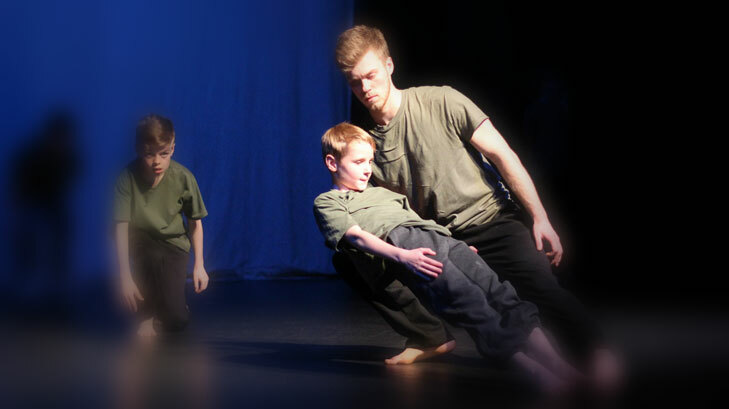 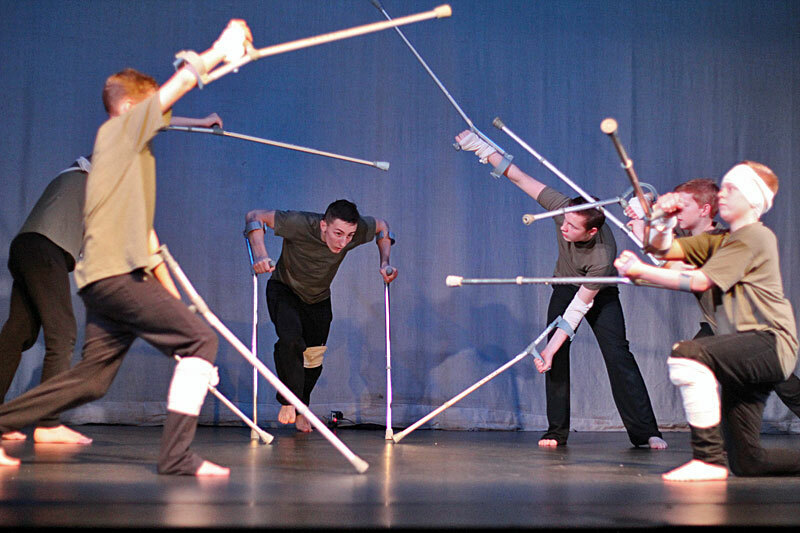 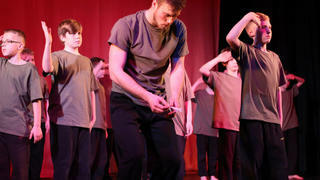 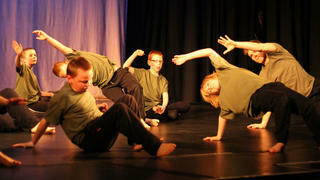 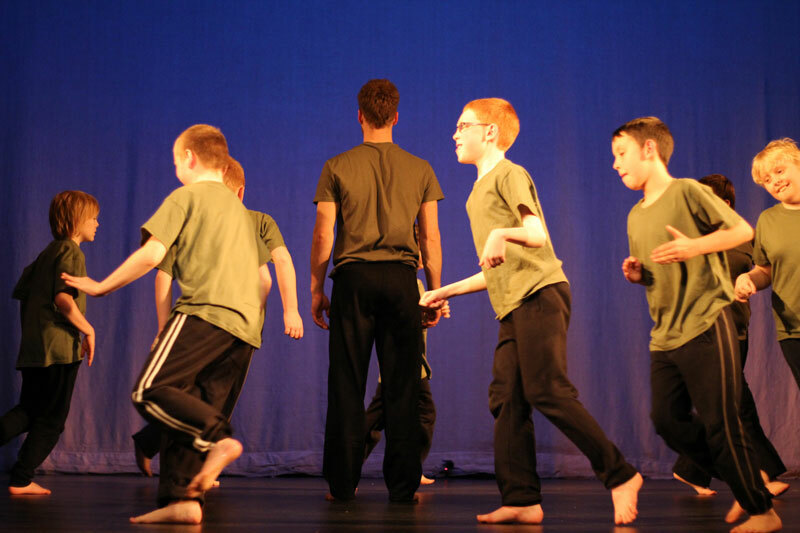 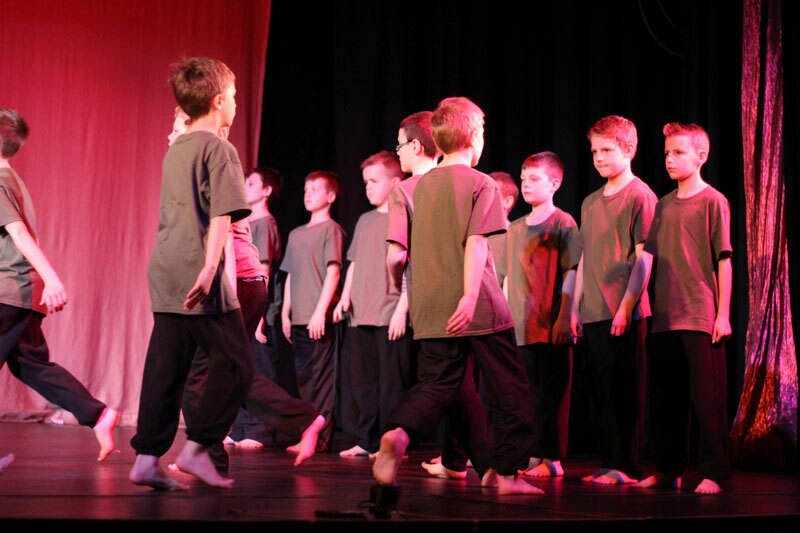 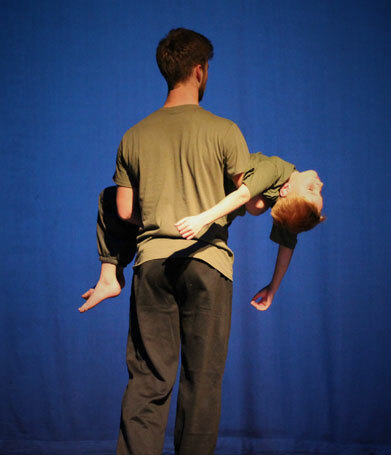 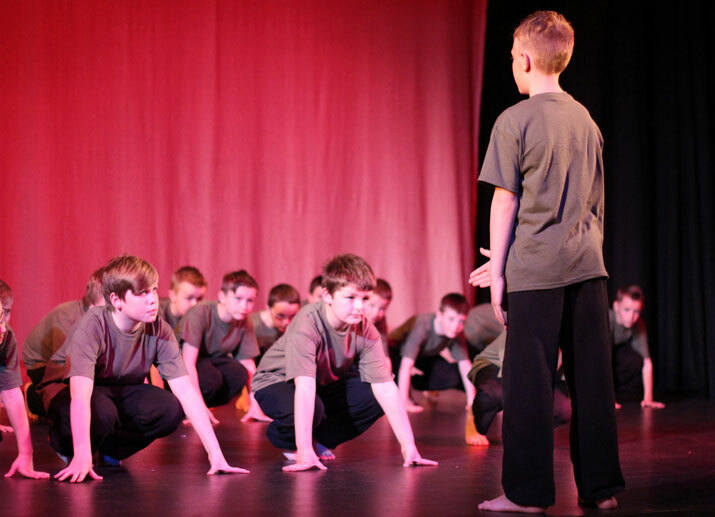 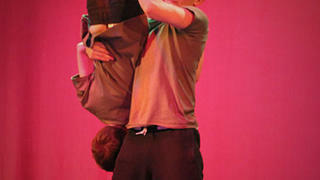 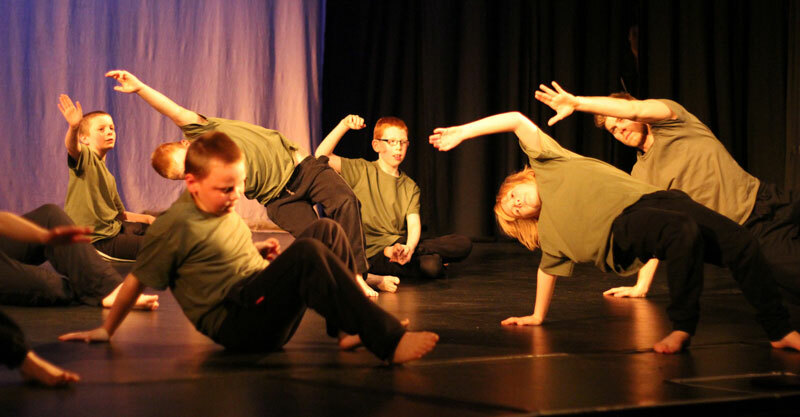 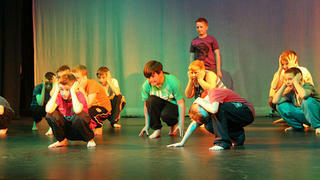 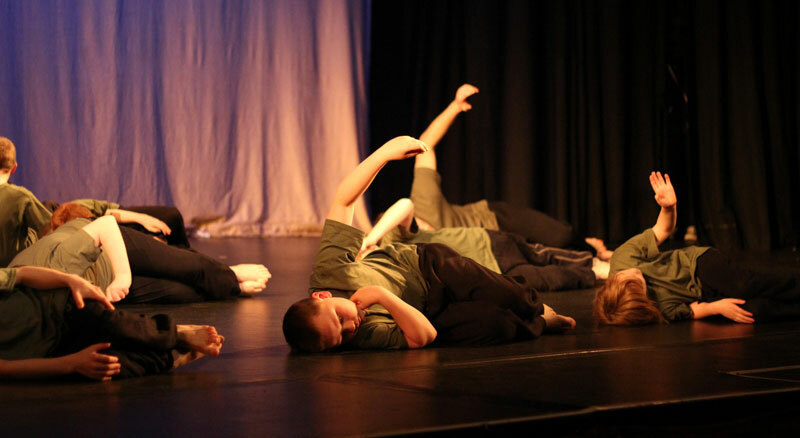 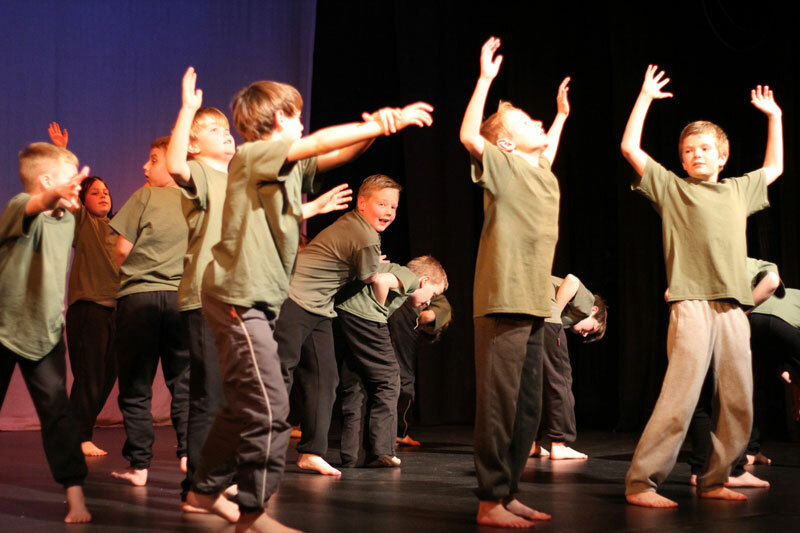 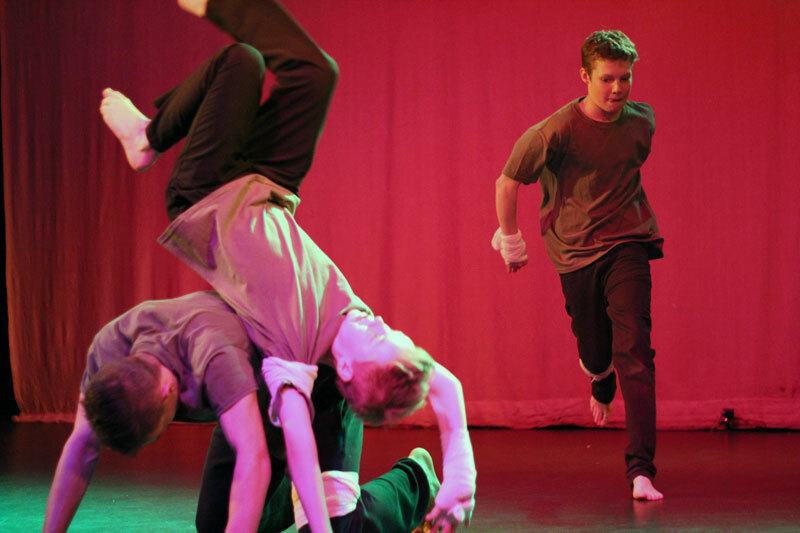 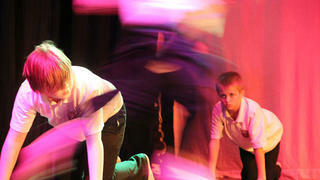 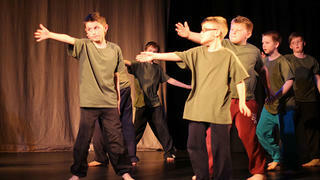 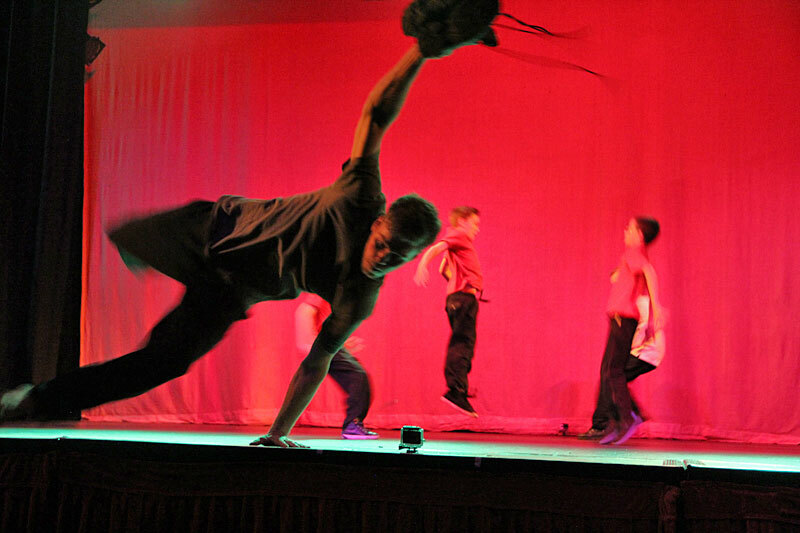 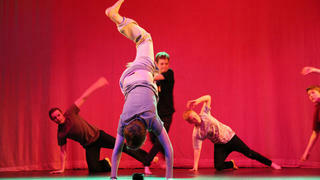 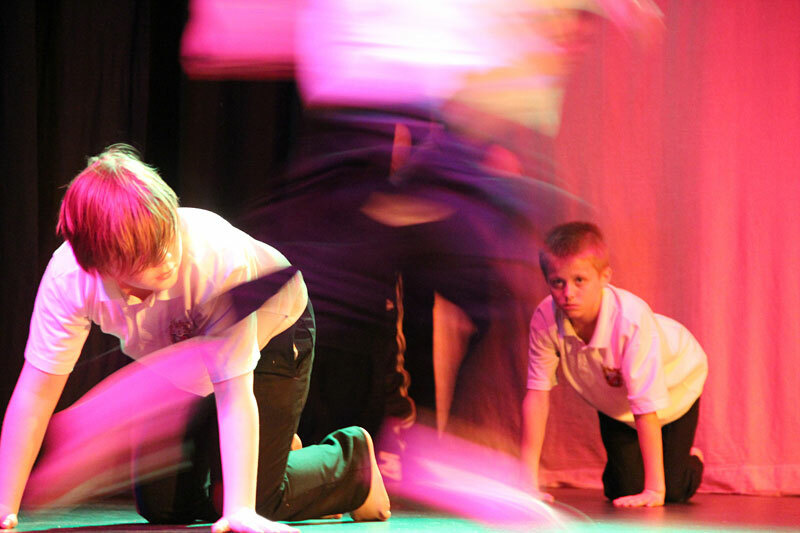 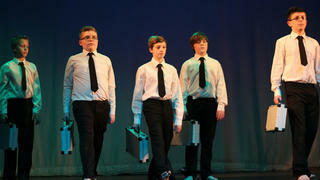 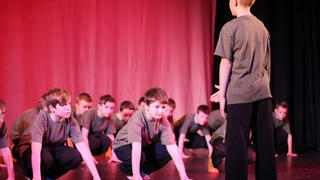 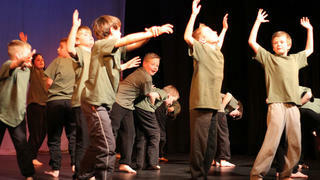 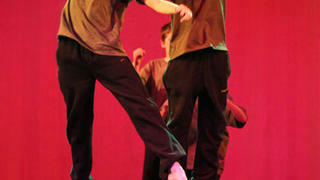 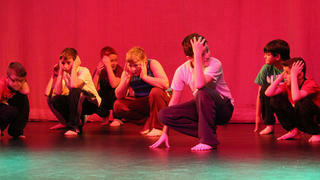 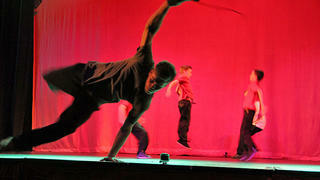 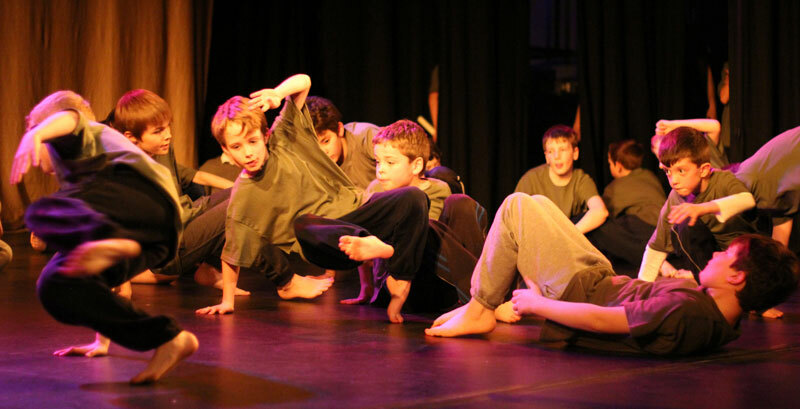 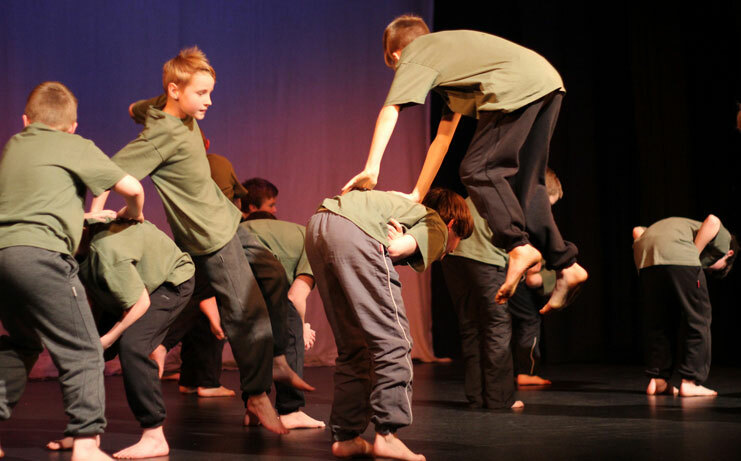 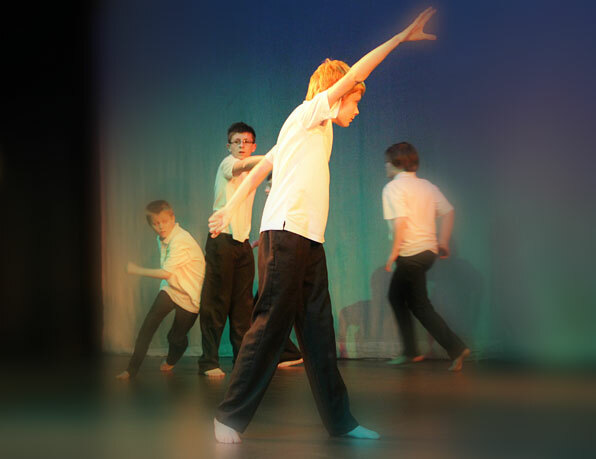 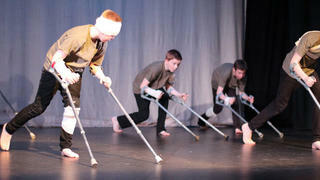 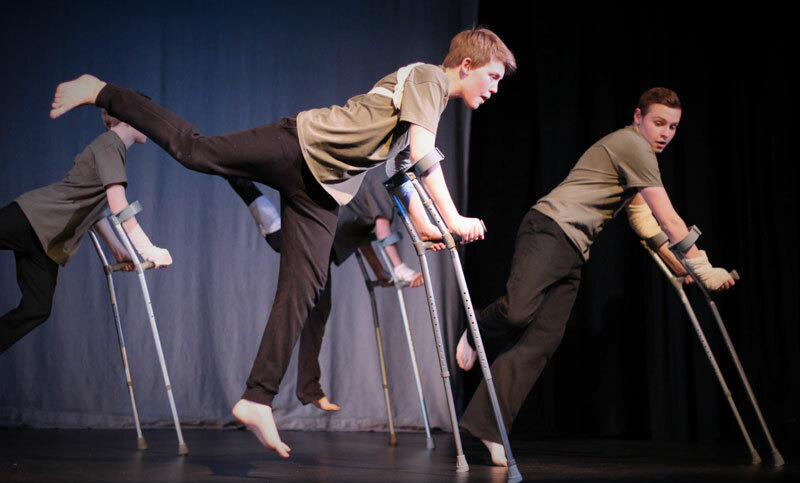 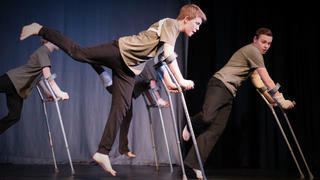 It was performed at the Prince of Wales Theatre in Cannock by boys from Dosthill Community Primary School, Ridgeway Primary School, St. Michael's C of E Primary School, Wilnecote High School, Pye Green Valley School, Sherbrook Primary School and the East Staffordshire Dance Collective. 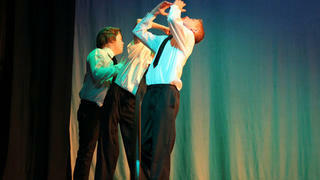 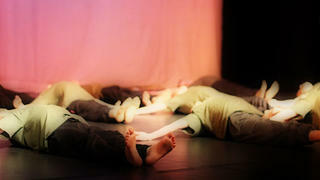 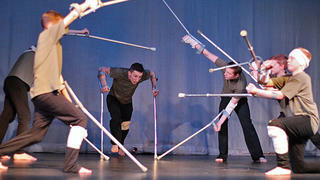 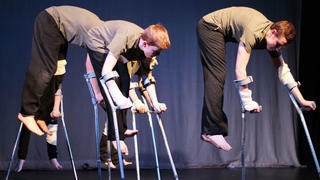 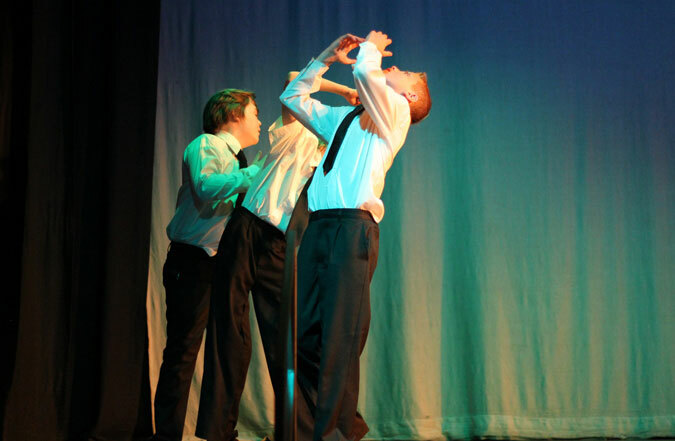 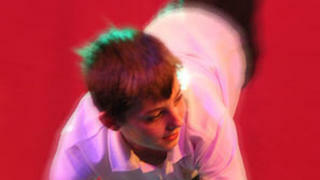 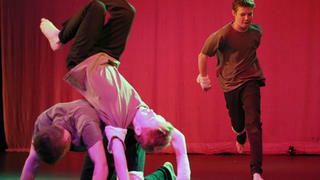 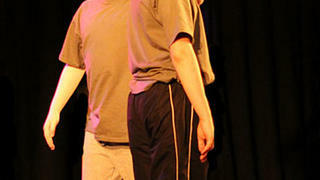 White Feathers was devised by the boys and by lead artists Mark Worth, Nick Smith and Mark Anderson, with apprentice Frankie Hickman.